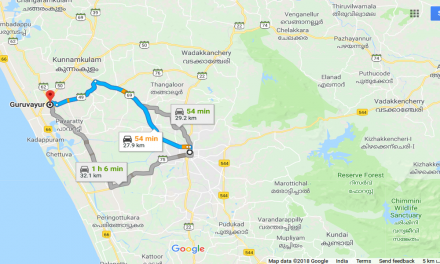 Places To Visit In And Around Guruvayur Kerala – Temple dedicated to Vishnu in the form of Krishna with an idol thought to date back 5,000 years. 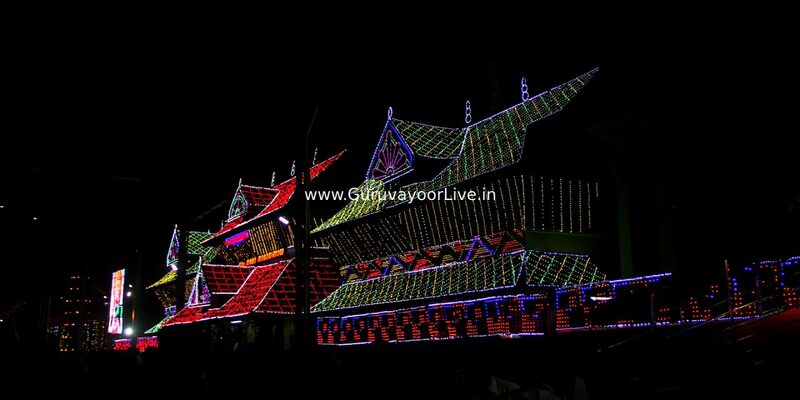 Guruvayur Sri Krishna Temple is a Hindu temple dedicated to the Hindu god Guruvayurappan, located in the town of Guruvayur in Kerala, India. 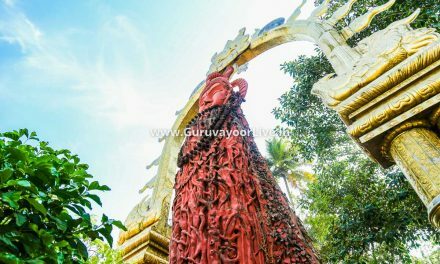 Open to Hindus only, this Kerala-style temple is dedicated to Lord Shiva & conducts 3 daily poojas.Mammiyoor temple or famously known as Mammiyur Mahadeva Kshetram is a Shiva temple situated in Guruvayoor, Thrissur district of Kerala, India. 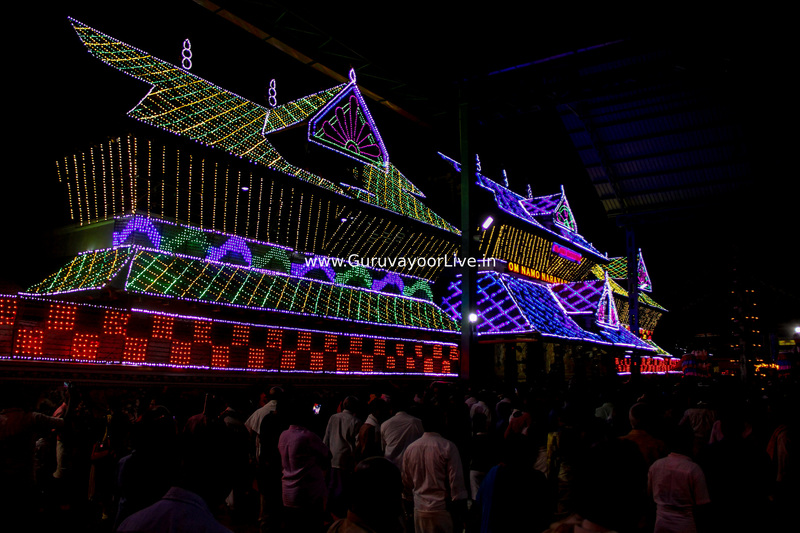 Every devotee who goes to Guruvayur Temple is supposed to go to Mammiyoor also, as the ritual goes. Christian church founded in 52 CE by the apostle Saint Thomas, featuring classic Kerala design.St. 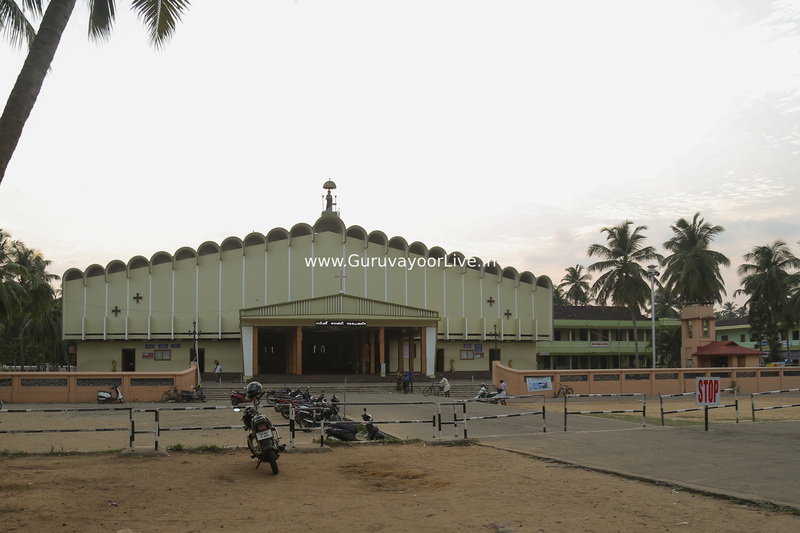 Thomas Syro-Malabar Catholic Church, Palayur is located at Palayur, in Thrissur district in Kerala on the west coast of India. According to tradition, it was established in 52 AD by St Thomas, one of the twelve apostles of Jesus Christ. Chavakkad Beach is the beach in Chavakkad Municipality of Thrissur District in Kerala State. It lies on the coast of Arabian Sea and attracts domestic tourists and local people. Traditional Hindu place of worship with a celebratory festival featuring decorated elephants. Chettuva Backwater is located in between Engandiyur Panchayat and Kadappuram Panchayat of Thrissur District in Kerala. The backwaters start at Enamakkal Lake and empties to the Arabian Sea. 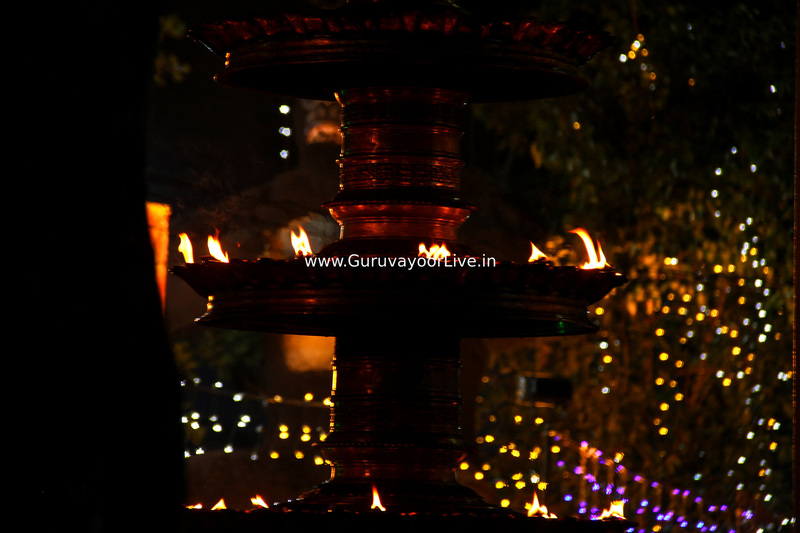 In And Around Guruvayur - One example is Guruvayur Temple. The Temple dedicated to Lord Vishnu in the form of Lord Krishna with an idle thought to date back 5,000 years. 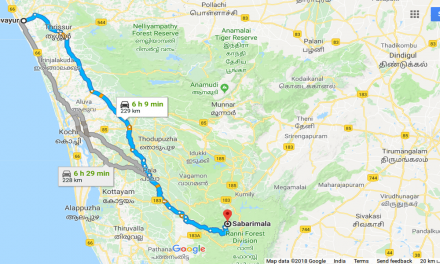 Guruvayur Krishna Temple is a Hindu temple dedicated to the Hindu god Guruvayoorappan, located in the town of Guruvayur in Kerala.